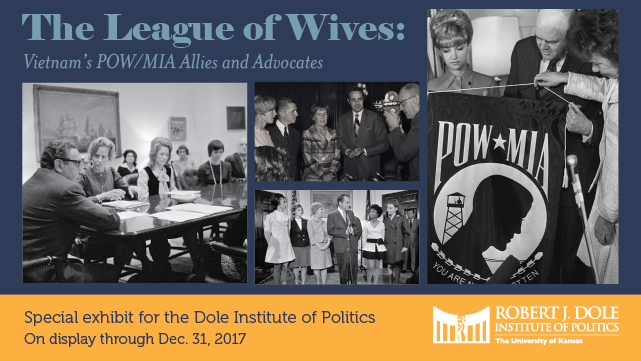 Beginning this spring and into the fall of 2017 KCPT will regularly host screenings related to the upcoming documentary series The Vietnam War as well as other events related to military veterans. We'll also share information about upcoming events hosted by our community partners. 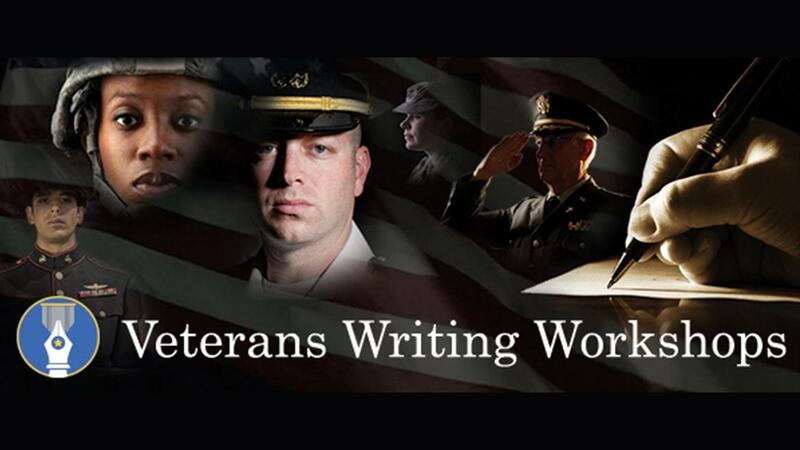 Veterans, active military, and their family members can develop writing and narrative skills by taking part in sessions with professional writers and educators on Sept. 15, 2018. 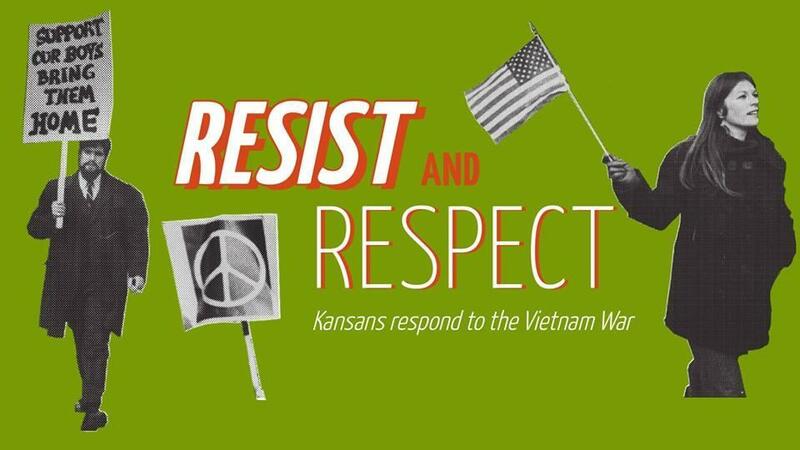 Explore Kansans' responses to the Vietnam War in this exhibit at the Haricombe Gallery in the University of Kansas' Watson Library beginning Sept. 14. 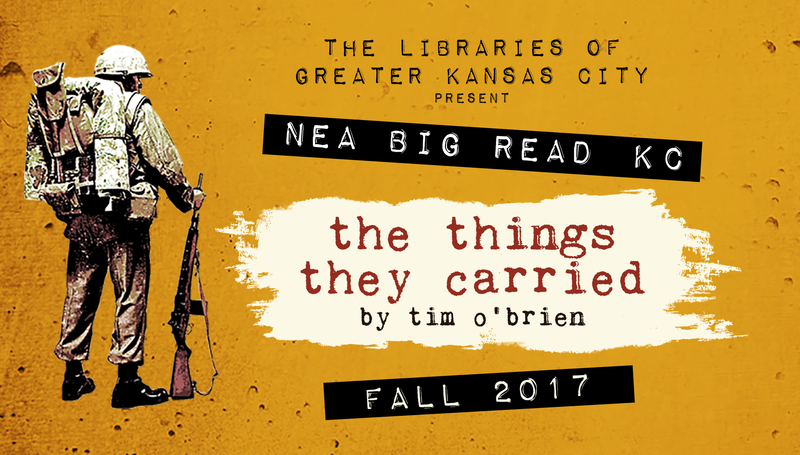 Participate in this city-wide, multi-library event by reading Tim O'Brien's The Things They Carried and attending a discussion or event at your local library. 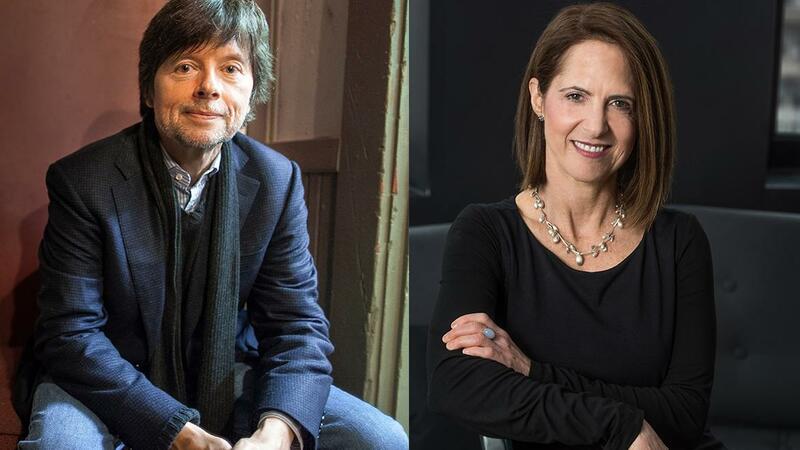 Join KCPT on Monday, Oct. 2 for a screening of The Vietnam War followed by a discussion with local Vietnam veteran John Musgrave at Lawrence's Liberty Hall. 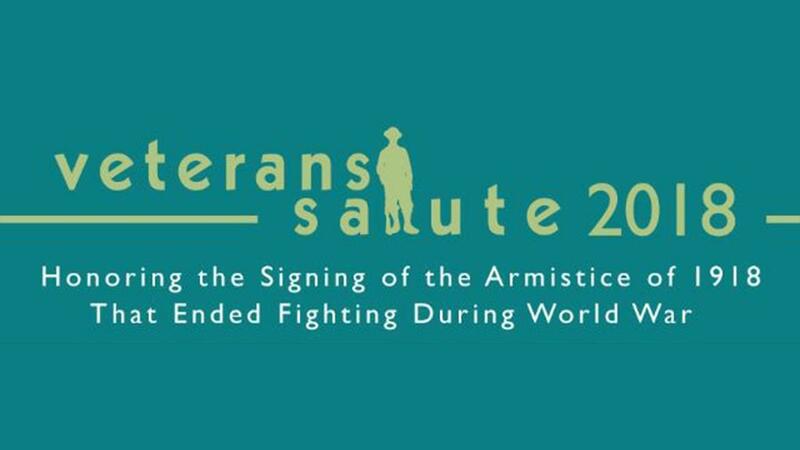 Join Mid-Continent Public Library in celebrating local veterans during this free program on Sept. 16 at the Midwest Genealogy Center. Join us for the 15th-annual Bank of America Celebration at the Station, honoring Veterans. 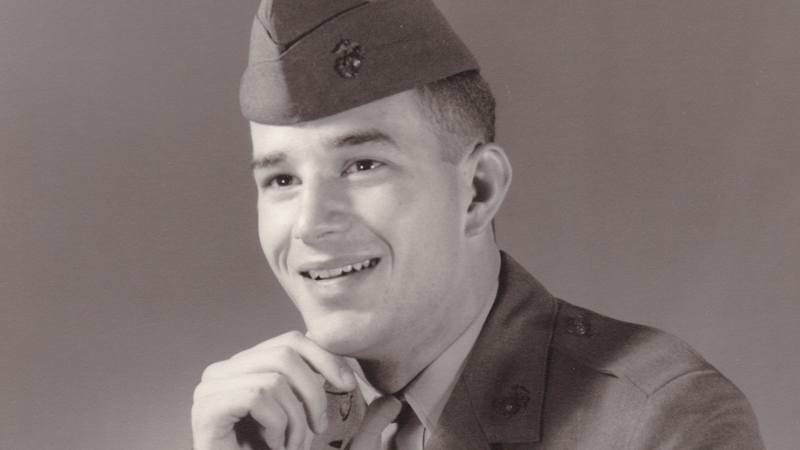 Join KCPT and the Kansas International Film Festival for a special screening and discussion of "Farmer/Veteran" with the film's director, Jeremy Lange. Join KCPT for a free screening of the documentary "National Bird" with director Sonia Kennebeck. From "The Battle Hymm of the Republic" to "Fortunate Son," members of the armed forces have always found purpose and solace in music. 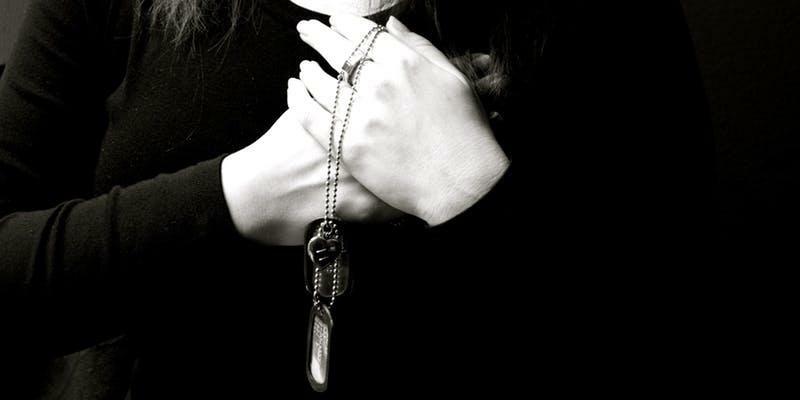 But unlike earlier generations of soldiers, newer technology like iPods and mp3 players give post-9/11 veterans portable and easy ways to bring their music on deployments.